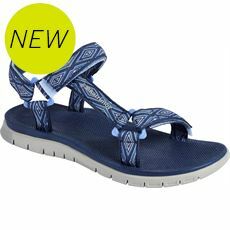 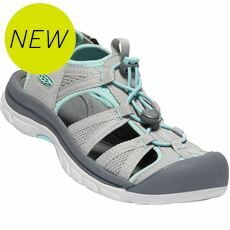 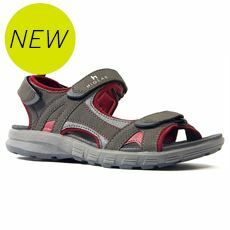 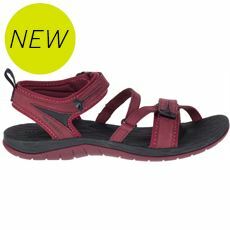 When you want something lightweight on your feet in the summer but still want the kind of footwear you can rely on to provide support, that’s where our range of women’s walking sandals come into their own. 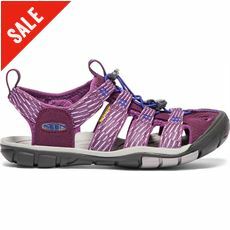 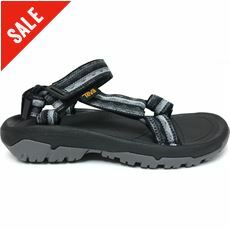 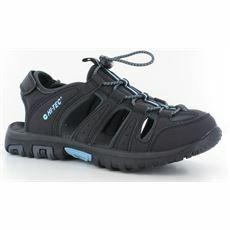 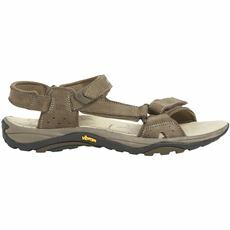 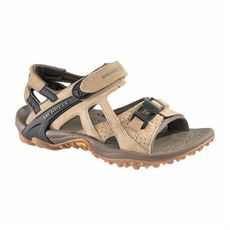 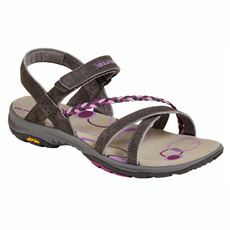 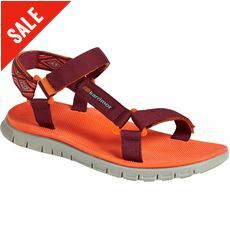 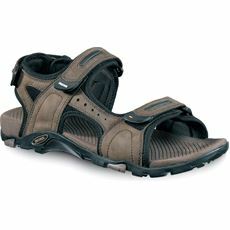 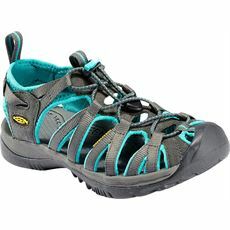 These stylish sandals offer the best of both worlds in terms of the style and practicality of a casual sandal with the durability and support of a walking shoe. 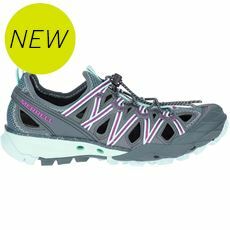 Our women’s footwear range is expanding with great new designs all the time, so grab yourself a bargain in our online store at your nearest branch of GO Outdoors today.